There is much to see and do in the Heart of Victoria. If you are interested in military history, Ned Kelly, The Black Caviar (racehorse) trail, gold mining history, art galleries, quirky farms, antiques and culture, local crafts and boutique shops please advise if you would like to spice up your tour by adding something extra to your experience. I am flexible and eager to provide an experience that you will never forget! Keep in mind all tours can be tailored to suit your needs, so please ask when booking. 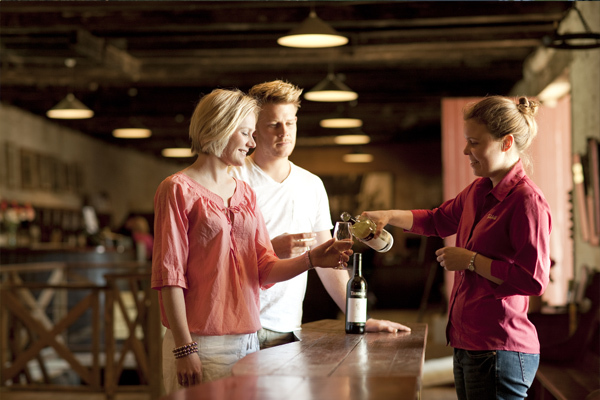 Visit a selection of the beautiful boutique wineries in the Strathbogie region. Enjoy a private A la Carte lunch with a view, specially prepared for you and your group at one of these gorgeous wineries. You will be welcomed and given a personalised and private experience by the owners and winemakers at each winery. 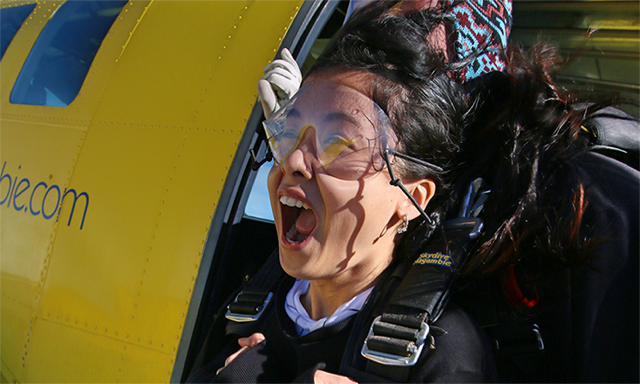 Experience spectacular country Victoria by air! Jump out of a plane from 15,000 feet, attached to a highly experienced instructor, and take in the stunning views whilst freefalling at 200kph! Then, choose from a gourmet picnic in botanical gardens, or an A la carte lunch at one of the beautiful wineries that you saw from the air. Visit and enjoy a private wine tasting at the three most well-known wineries in the region: Tahbilk, Mitchelton, and Fowles. This tour includes lunch (with paired glasses of wine) at any of the three wineries (depending on availability at time of booking) and an indulgent tasting at Mitchelton’s chocolate factory. Discover Victoria’s prime thoroughbred breeding region along the Black Caviar Trail. 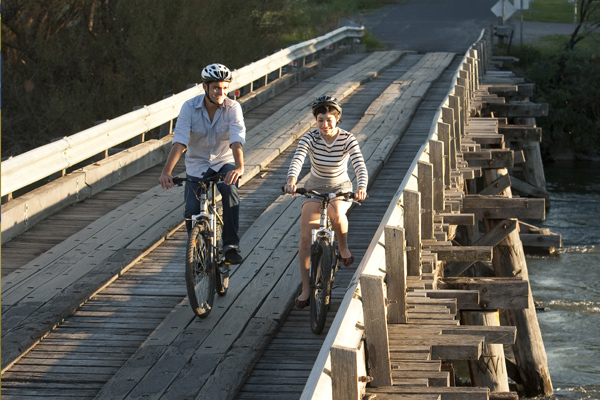 Recently launched by Goulburn River Valley Tourism this trail takes us through the picturesque countryside where this iconic race horse was born and bred. There are 25 places listed on this trail, of course, we cant visit them all in one day so I have picked out my favorite spots to include on this tour, however, if there is a stop you wish to add or remove just ask! Create your own experience in a region rich in culture, history, natural beauty and delicious produce!